Restaurant workers are planning to rally Monday against a proposal by Governor Andrew Cuomo to examine the elimination of tip credits in New York. As part of his 2018 State of the State message, Democratic Governor Andrew Cuomo announced he would direct the New York State Commissioner of Labor to hold hearings to evaluate eliminating minimum wage tip credits. In upstate New York, the wage for food service workers is $7.50 with a $2.90 tip credit. The governor has argued that it is unfair for workers in places like car washes and restaurants to rely on tips to balance their wages and that there are inequalities among workers that receive tips. State Labor Commissioner Roberta Reardon, who said her department will “closely examine” tip credits, is scheduled to appear in Glens Falls on Monday. Protesters plan to greet Reardon outside Crandall Library, where she is scheduled to deliver a regional presentation of the governor’s priorities for the year. 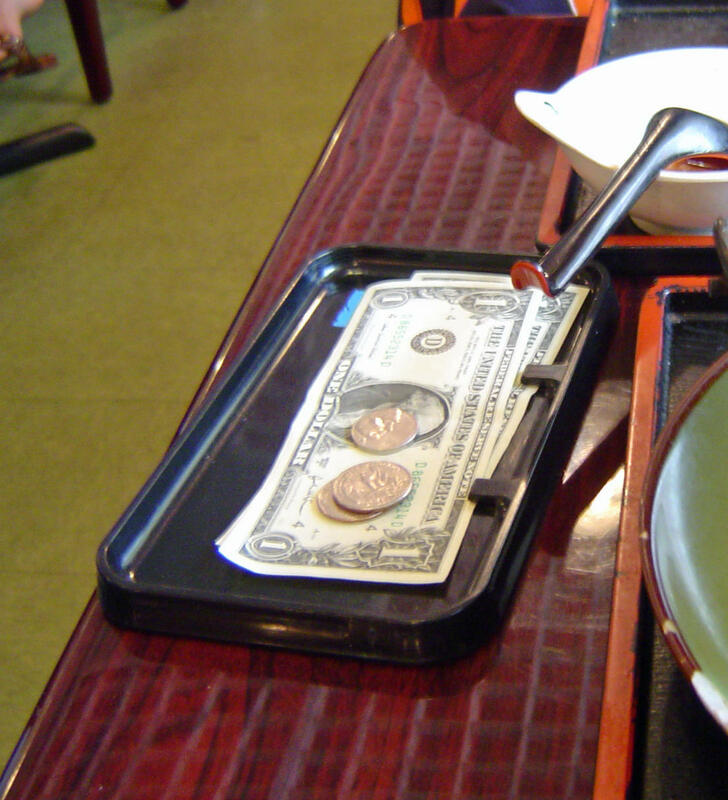 They say eliminating tipping would substantially reduce workers’ take-home pay. UPDATE: Labor Commissioner Roberta Reardon did not attend Monday's speech. The department said she was out sick. The next group of leaders in the City of Glens Falls has been chosen. WAMC’s Southern Adirondack Bureau Chief Lucas Willard reports Democrats and Republicans are pledging cooperation. Democrat Dan Hall has won the race for mayor of Glens Falls, NY. Hall won with a resounding majority, garnering 64.67 percent of the vote. Hall was elected with 1,911 more votes than Republican Tim Guy. The current exhibition at The Hyde Collection in Glens Falls, NY is entitled A Shared Legacy: Folk Art in America. It opened to the public Sunday, October 8, and runs through Sunday, December 31. It features works of art from the respected collection of Barbara Gordon, one of the country’s prominent collectors of folk art. A Shared Legacy celebrates folk art traditions in rural areas of New England, the South, and the Midwest between 1800 and 1925. The exhibition is on a national tour that included stops at the American Folk Art Museum, Westmoreland Museum of American Art, Denver Art Museum, and Cincinnati Art Museum. It includes more than sixty works, including paintings (still life, portrait, and landscape), sculpture, furniture, and decorative art. Much of the art was created by self-taught artists and artists, or those who had minimal formal training. The Hyde Collection’s Interim Director Anne Saile and head of Museum Education Jenny Hutchinson join us.